Learn the basics of attracting prospects, converting leads and engaging customers using content marketing. Let’s face it, people have become conditioned to ignore, delete, fast-forward and unsubscribe to traditional marketing messages. And they’ve gotten far too savvy to base their purchase decisions solely on an advertisement or a list of features and benefits. That’s what makes content marketing so engaging; instead of simply pitching your products and services, you deliver valuable information that educates your prospects and positions you as a subject-matter expert, making them more likely to do business with you. 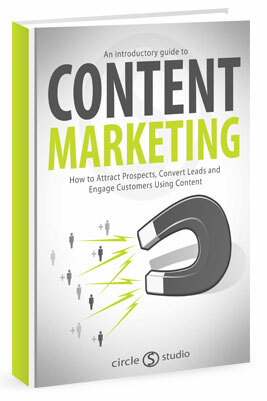 This 41-page eBook will help you understand why content marketing is so valuable and how to get started using it to market and grow your business. Download the free eBook using the form!